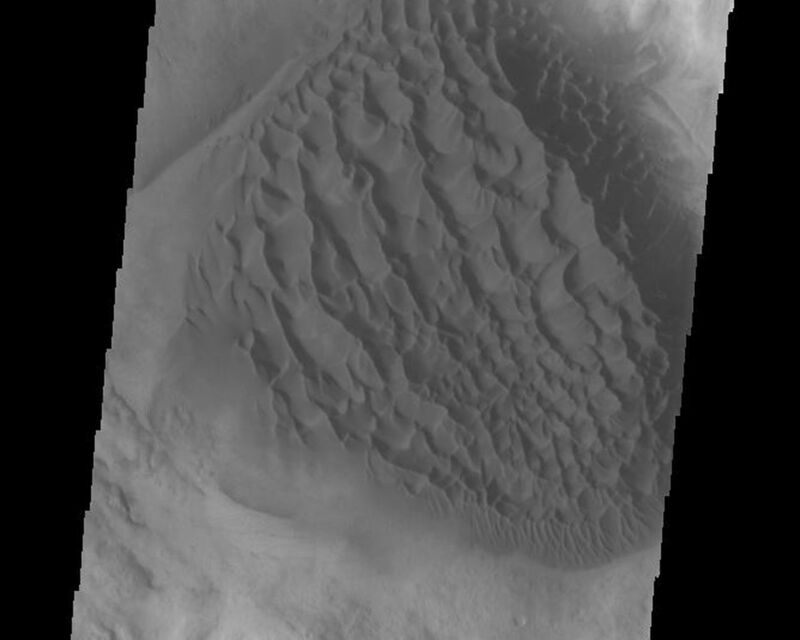 Today's VIS image shows the sand deposit on the floor of Matara Crater. 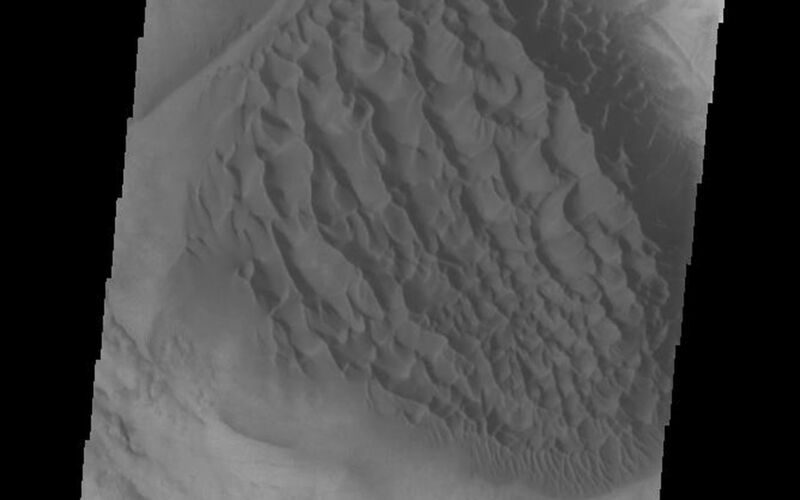 The deposit is thick enough to hide the underlying crater floor creating a sheet of sand. 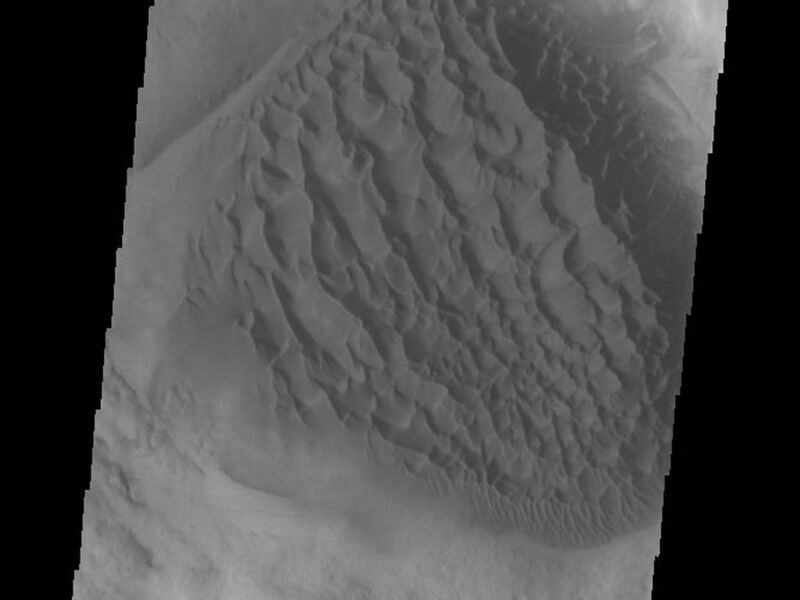 Upon this sheet of sand the wind has created dune forms. 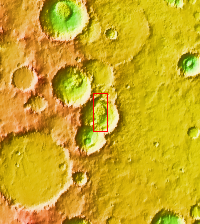 Matara Crater is located in Noachis Terra.